Office 365 has a lot of apps but how do you put them in the right context ? 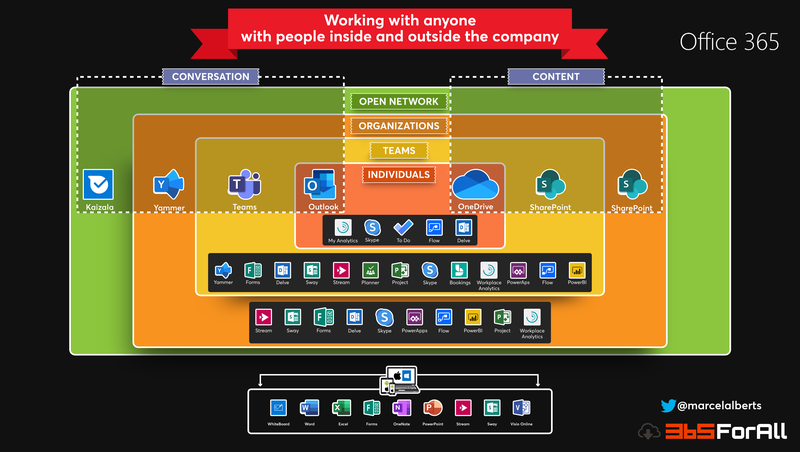 With this overview the apps are organized in ‘Individuals’, ‘Teams’, ‘Organizations’ and ‘Open Network’. All the content creation (Word, PowerPoint, WhiteBoard etc.) apps lightning up everywhere. you and your users some helpful guidance. After all it’s all about what we can do with products, rather than what products can do. Instead of thinking features, think about what the business needs. 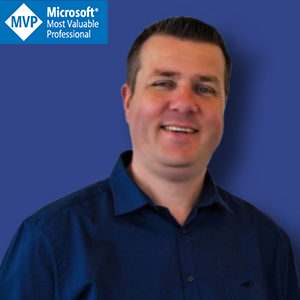 ← Adding a Team to a modern SharePoint Team Site (I)!